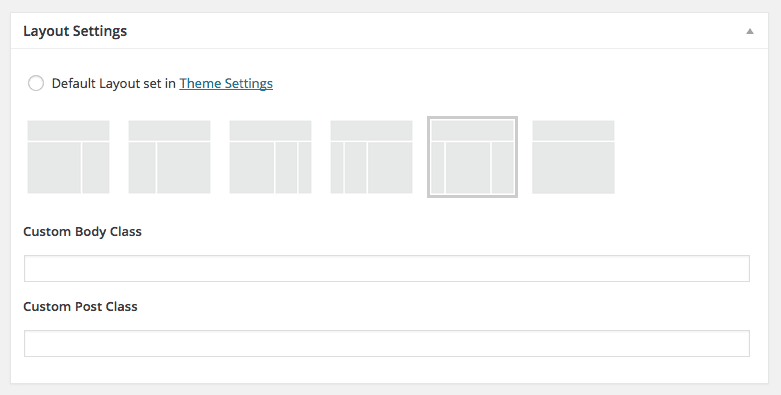 UCI Sites has a new theme created by Strategic Communications. 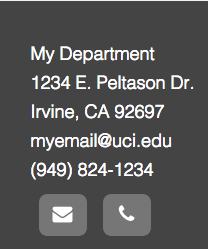 This theme is based on the current UCI branding and emulates the UCI website. 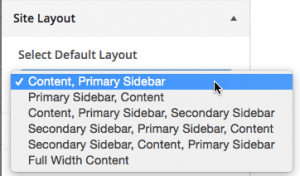 The theme has many built in options including layout options, custom header, custom menus, custom widgets and breadcrumbs. 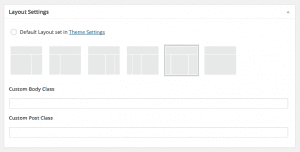 It is a responsive theme that will resize to look good on many devices including mobile phones. 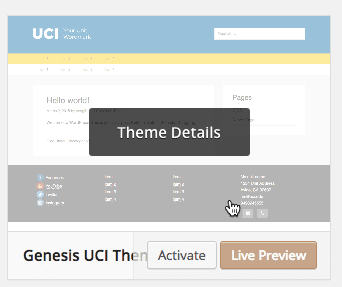 The Genesis UCI Theme is the new default theme for new blogs and websites hosted on UCI Sites. 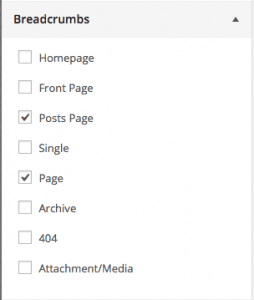 If you have an existing website, it is also available from the available themes. You also have the option of placing one of your custom menus in any widgetized area including the Header Right area. This may be a good place for an audience menu. 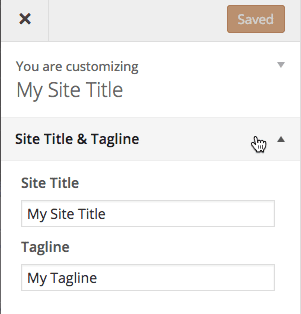 Select the widget area where you want to add the custom menu, for example Header Right. 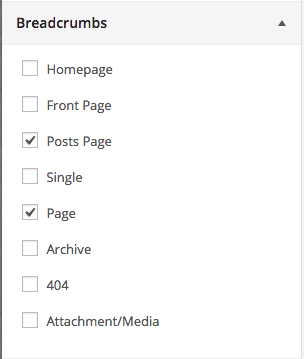 In the Select Menu drop-down option, select the menu you want to use. The menu should be shown as a preview to the right.